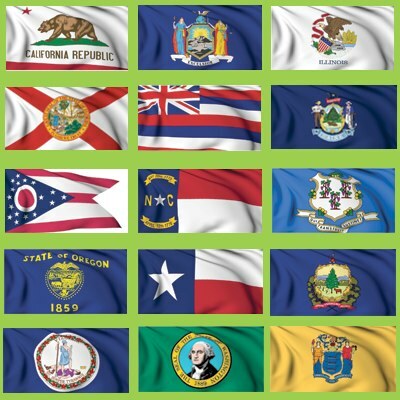 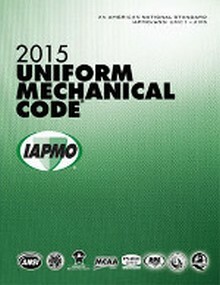 Developed using an ANSI-accredited consensus code-making process, the 2015 Edition of IAPMO’s Uniform Mechanical Code (UMC) provides complete requirements for the installation and maintenance of heating, ventilating, cooling, and refrigeration systems, along with incinerators and other heat producing appliances. 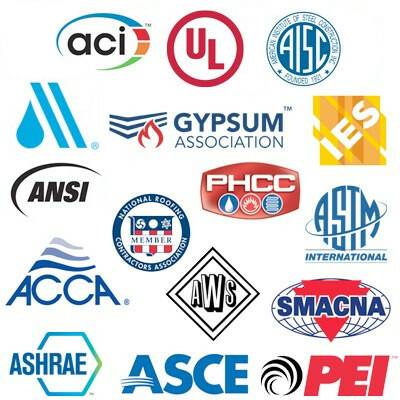 IAPMO is an international leader in enhancing public health, comfort, and safety through its work in the plumbing and mechanical communities. 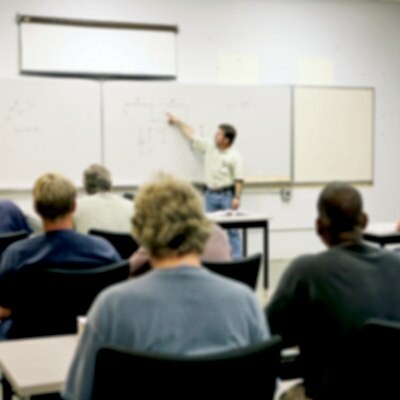 This comprehensive edition of the Uniform Mechanical Code provides requirements addressing every aspect of mechanical systems, from general guidelines through provisions for cooling towers, hydronics, and process piping. 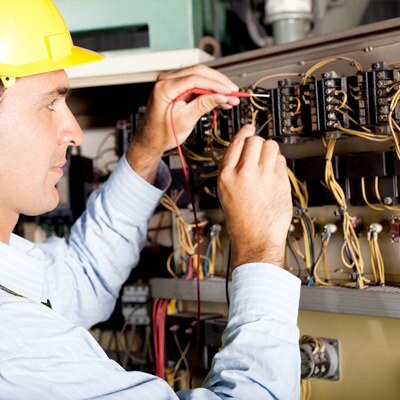 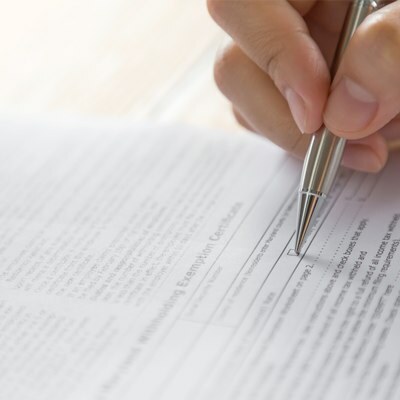 The UMC appendices include extra information about specialized materials, with complete chapters on key topics such as the installation and testing of gas or fuel-fired equipment, and the sizing of venting systems serving appliances. 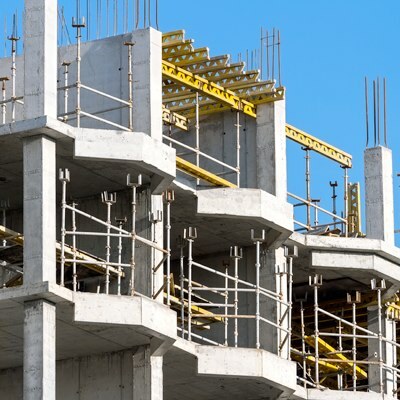 Contributions to the content of this code were made by every segment of the built industry, including such diverse interests as consumers, enforcing authorities, installers/maintainers, labor, manufacturers, research/standards/ testing laboratories, special experts and users.